Searching for three-bedroom apartments in Everman, TX? You have come to the right place! At Stallion Pointe, our community offers a variety of options to fit your needs and budget. 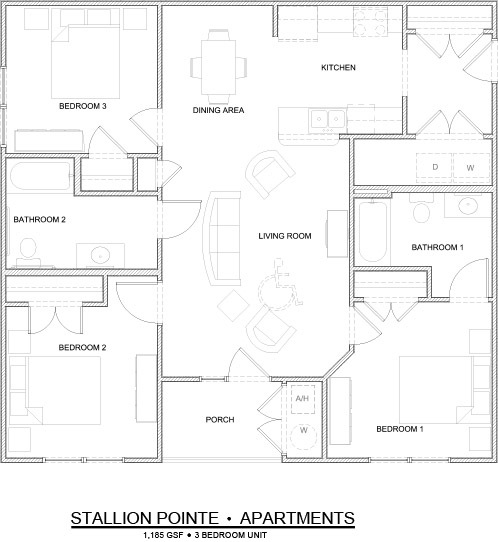 Pictured here is the Seabiscuit floorplan, which offers 3 bedrooms, 2 bathrooms and a total of 1,185 square feet of living space for you to enjoy. Each floorplan at Stallion Pointe includes Seer 14 air conditioning and heating, energy-efficient appliances and water features, walk-in closets, private patios, and more!  Schedule a tour of our apartments in Everman, TX at Stallion Pointe today to learn more about our amazing community.